Hello Everyone!!!! Our new release is live on the site! You can see all of the new fun stamps we've released HERE. For those who missed out on our Release Party Chat, we had a LOT of fun! 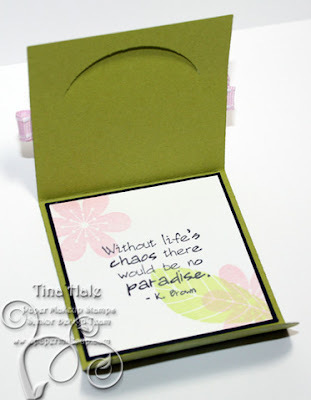 We also have a winner from the blog comments! Using random.org to help us pick the day and the commenter... here is our winner! 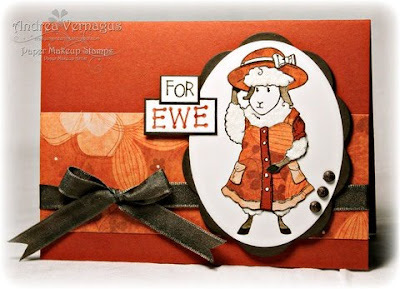 The winner our the gift certificate comment from the blog hop will be announced tomorrow, so you still have time to get those comments in! 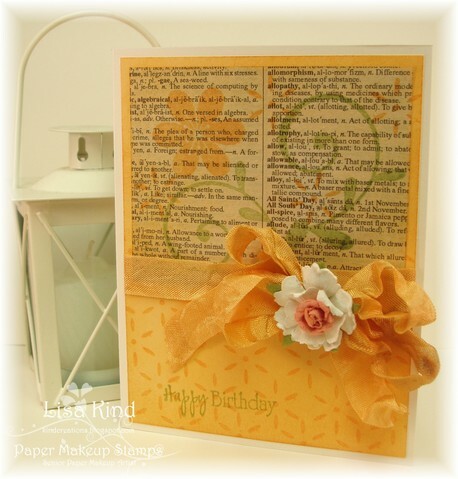 And now, today we have some sample cards from the Paper Makeup Artists showing off our recent release a bit more. 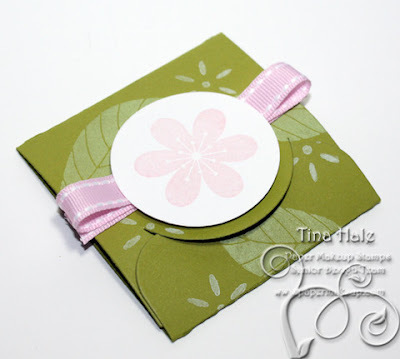 In case you missed it... one of the recent releases is this new set called Springtime Solids. 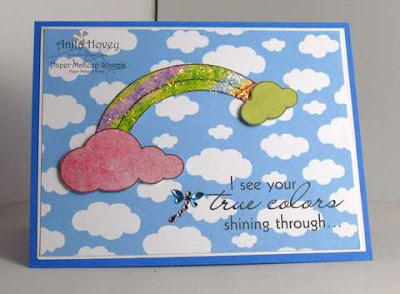 We also had another set released called Raindrops and Rainbow Additions. This set coordinates with the Springtime Solids set (the solid clouds from the solids set as you can see on the card below) but also with our previously released Raindrops and Rainbows set. This set includes a larger rainbow but is the same image available from our previous set! 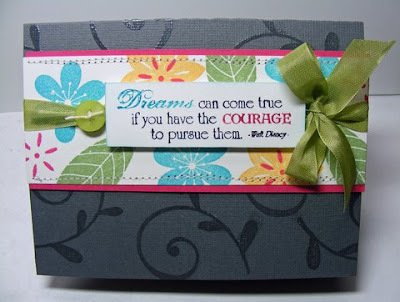 Making your stamps have even more possibilities! And whats a review day without showing off some of the new images we released! We have 4 fairies, 2 monsters/animals and 1 retro cutie critter! But today we have just a teaser showing off just 1! ;) Check back in tomorrow for more! And all new orders will receive the stamp below for free while supplies last!! !